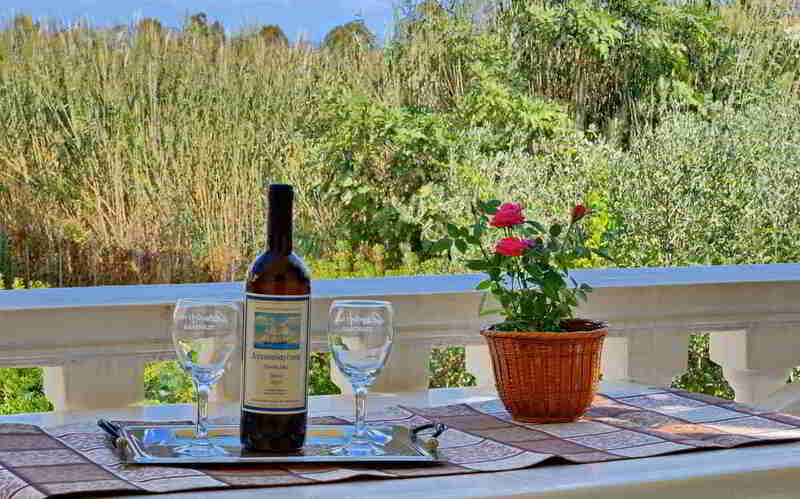 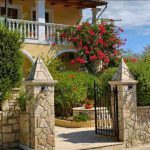 Villa Dionysios - Explore the best destinations! 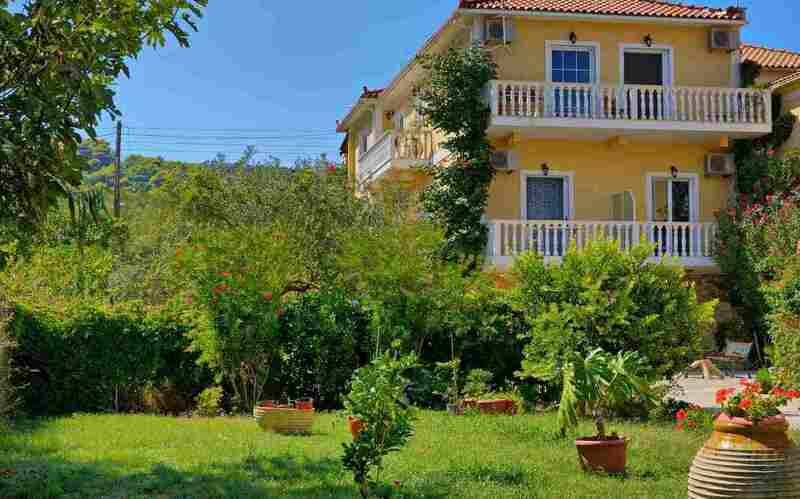 Villa Dionysios located at Keri Lake, a very beautiful and picturesque seaside village on the southwestern tip of the island. 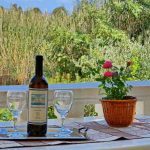 Keri Lake is a place of lush greenery, crystal clear waters and one of the most spectacular sunsets on the island, is part of the National Marine Park of turtle Caretta Caretta and is ideal for relaxing holidays and trips in the abundant natural beauty. 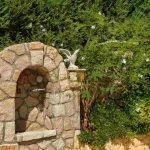 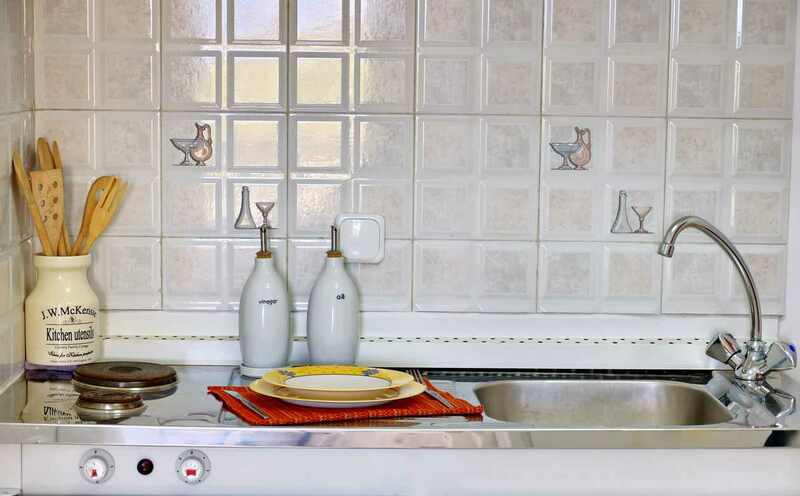 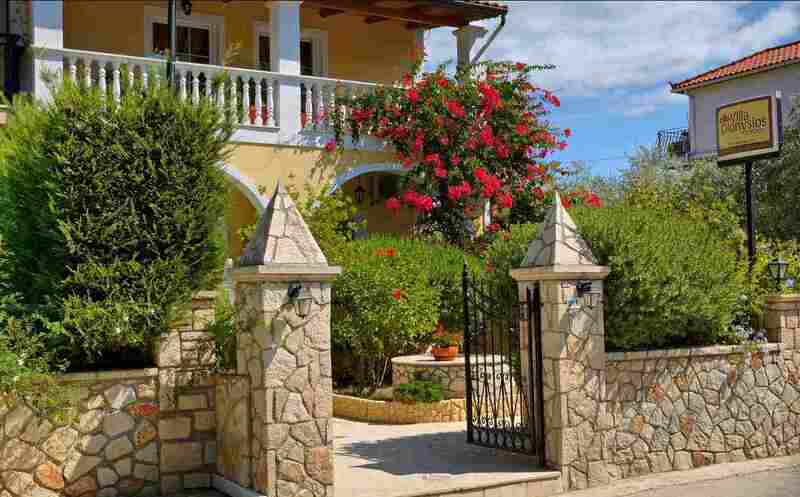 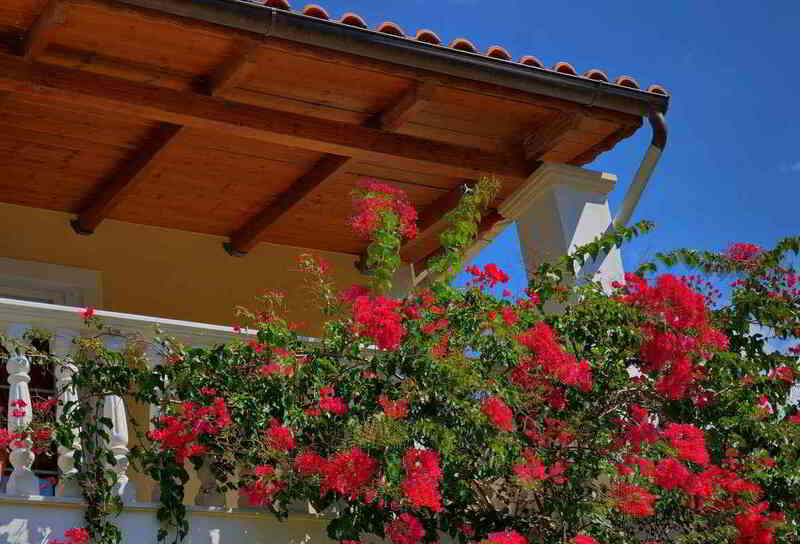 Villa Dionysios offers a warm family atmosphere and friendly service to make your holiday unforgettable. 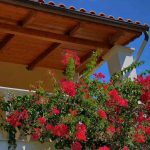 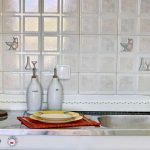 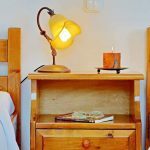 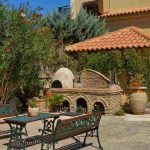 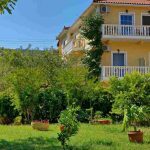 The Villa Dionysios provides spacious and bright Studios, complete with views of the beautiful garden and the beach of Keri. 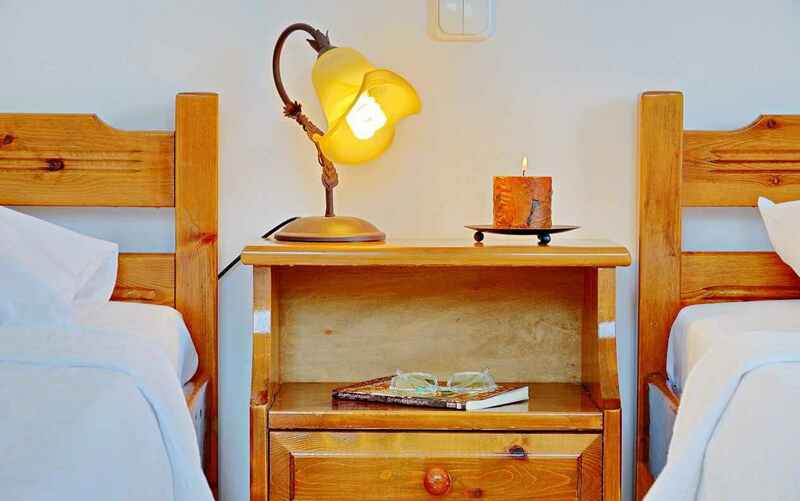 The Studios can accommodate 2-3 people. 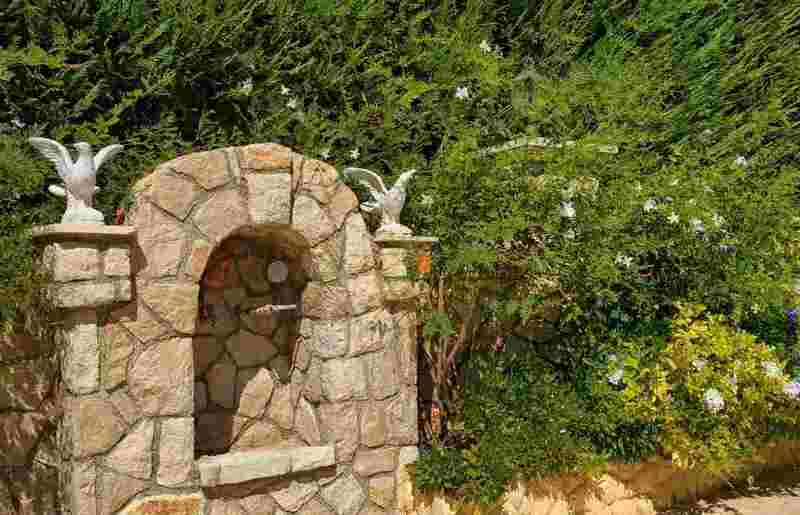 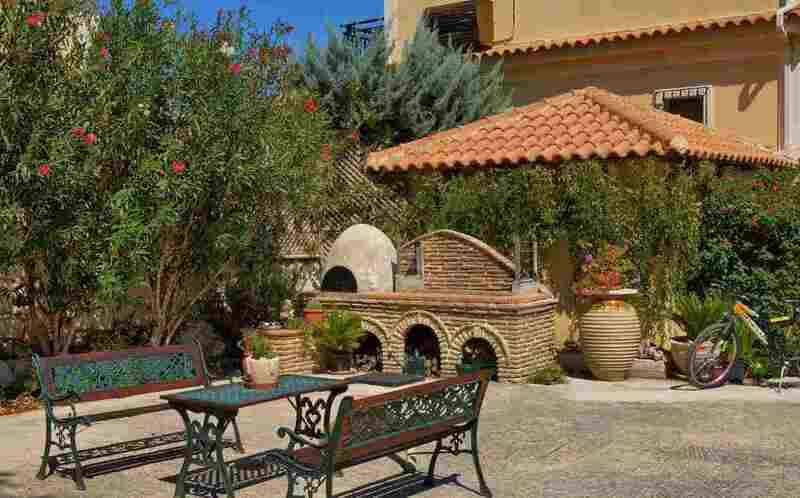 They have large bedrooms, a bathroom, spacious kitchen and large balconies facing the beach and the beautiful garden.